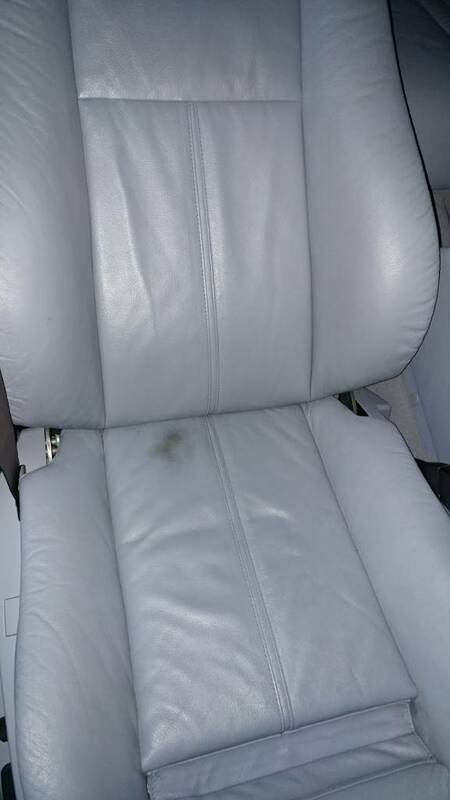 Anyone have an idea how to get rid off some paint stains from black leather seats and plastic (stains are white)? There is really annoying spots here and there inside of the car.. small ones but still. Last owner was a painter or something i think. How long does that stuff last? Mother's Back to Black doesn't last at all. Tire shine does a better job. Last edited by Kameli; 09-27-2015 at 04:28 PM. question on pad sizes. I have the Griots Garage 6" buffer, and they sell a conversion kit to go down to 5", but what about 4.5" pads? Or do I just need to get a smaller buffer if I want to use 4.5" pads? I have purchased a 2013 CPO 335i sportline with black chrome exhaust tips. They look burned out and powdered soot. So a question is how do clean them? Also any ideas on a clean or neutral air freshner? I have the same car, I would like to know as well as I have noticed some build up on the exhaust. I previously had a 2012 335is. I used Optmum Polymer's Metal Polish with some steel wool and cotton cloth occasionally on my pipes to keep them clean....er. Can you guys make a recommendation for a nano tech wheel coating? There are so many wheel sealants out there, (wheel wax, ammo nyc gelee, etc) but it appears that they only last a few weeks much like a coat of wax. I am interested in a true coating that can be applied once and last at least a year. This is for new BBS wheels that are difficult to clean. Thanks! No wheel coating is going to absolve you of the need to clean brake dust off your wheels. Just like dirt sticks to a well polished and waxed car. I have dark green oil stains on the headers of my M42 E30, they (as far as I know) are just aluminum. Any idea how to get these out? Low power APC and a pressure washer isnt doing it. 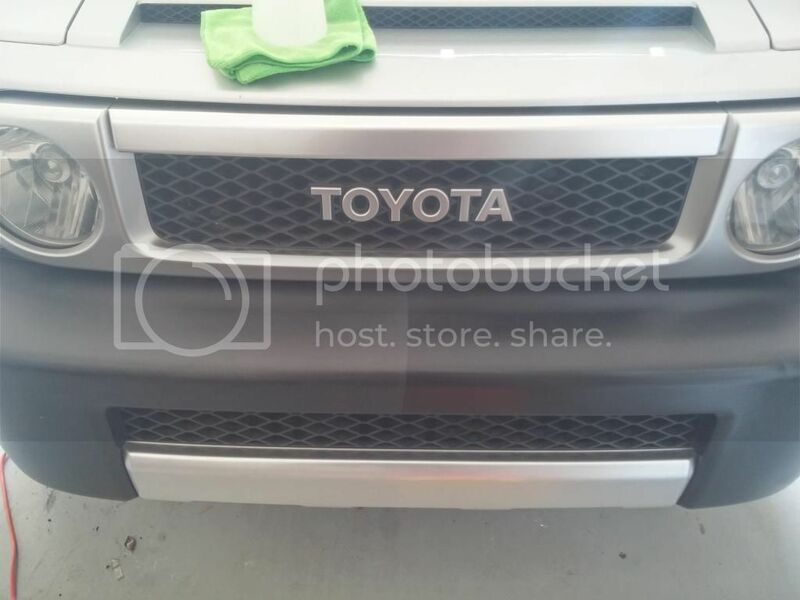 Hello Guys I want to clean my engine bay like this one in the picture, I just wanted to know what needs to be covered before washing the engine with water, or is there another alternative to water that will be just as effective. I have a BMW e92 coupe ; if you can circle the areas that need to be covered with a Plastic bag, aluminum foil or saran wrap. This guide describes which electrical components need to be covered with plastic before you clean the engine bay. If you don't want to use water, wiping it by hand with a cleaner and a rag would be a start. I use a scent diffuser that plugs into the cigarette lighter. You just put a few drops of essential oil or fragrance oil on the pad inside the diffuser and the scent lasts for a few hours. Could someone make a recommendation for wheels with painted centers and polished aluminum lips? If I use something to clean the painted centers, the lips become hazy and I'd be worried about using something too corrosive on the lips that it would harm the paint. In the past I have used Meguairs Wheel & Tire cleaner, with Autosol on the lips. I'm looking for something I can use to clean the centers and polish the lips that will last much longer. Also, how would one go about cleaning the engine bay and the plastic in the engine bay? Can I use the same dressing as I use on my exterior trim? It however is quite creasy and needs to cure in the sunlight. I can't remember the brand, but it comes in a black container. Thanks! Last edited by NSBFTW; 06-11-2017 at 08:27 AM. 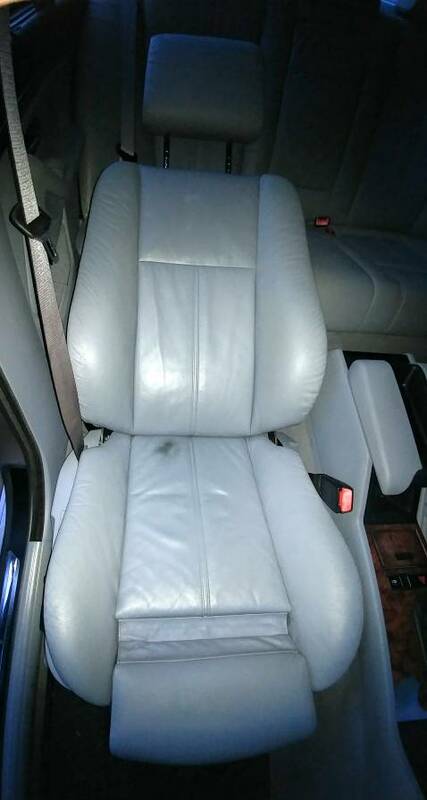 Need advice on fixing a spot of discoloration on my E39 sport seat. 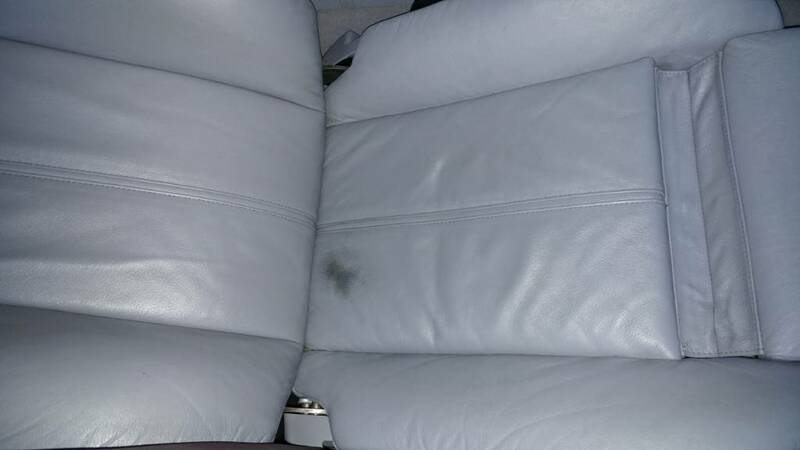 My seats are in great condition and I heard great reviews about using Leatherique pristine clean and rejuvenator. I bought the products and used as directed. 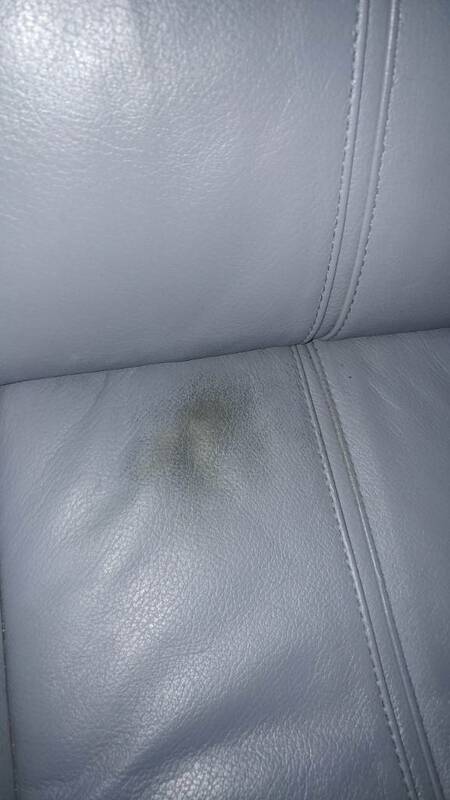 When I was using the pristine clean after the rejuvenator I had a little spot of dirt on my seat. I used a Tampco brush with a spray of pristine clean to remove it. When I did it took the dye off of the leather. My seats have never been damaged or dyed. I was stunned that this highly regarded product damaged my seat! I was not applying hard pressure with the brush? Any advice on how to remedy the problem is appreciated. I don't want to screw around with it myself without advice and make it worse.